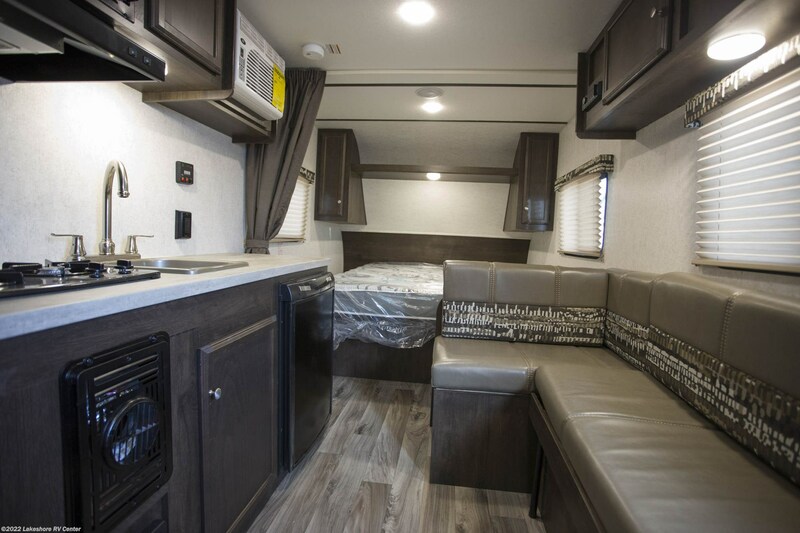 This rugged Travel Trailer is built for years of fun on the road! 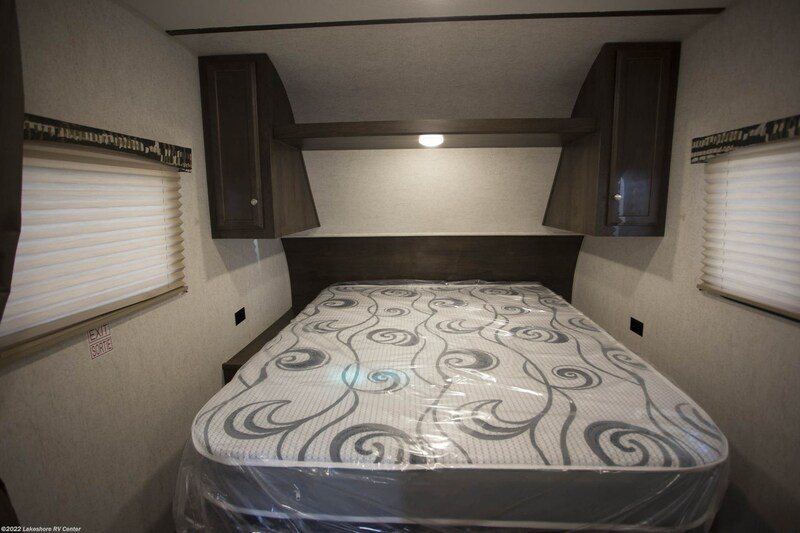 It's 21' 8" long, 7' 0" wide, and has a hitch weight of 313 lbs! 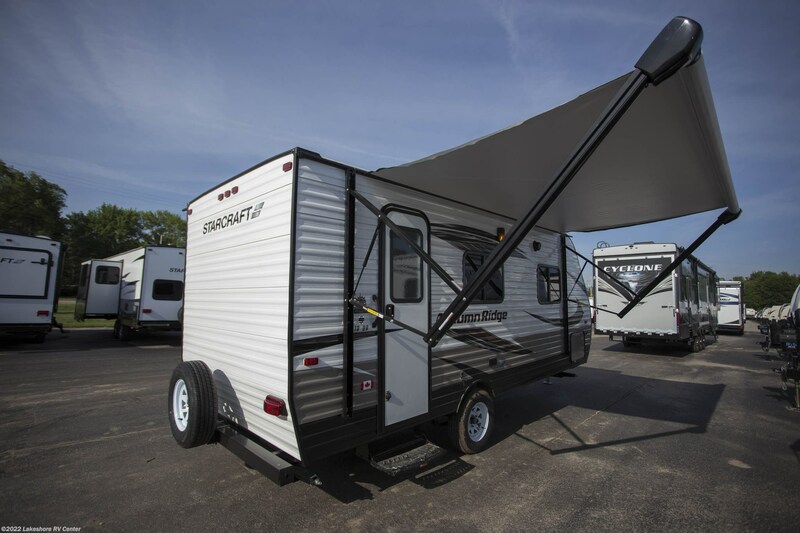 The 13' 0" awning opens easily to provide shade and protection for outdoor relaxing - rain or shine! 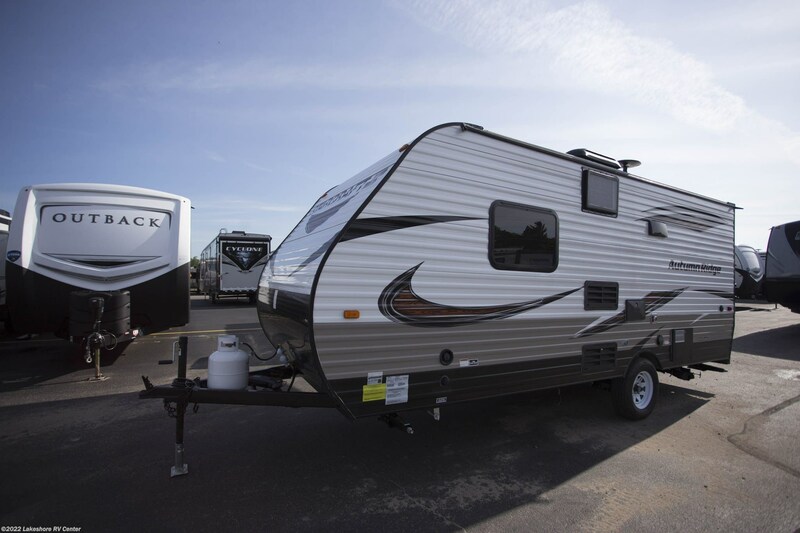 With its GVWR of 3750 lbs, this RV will give you years of camping fun! 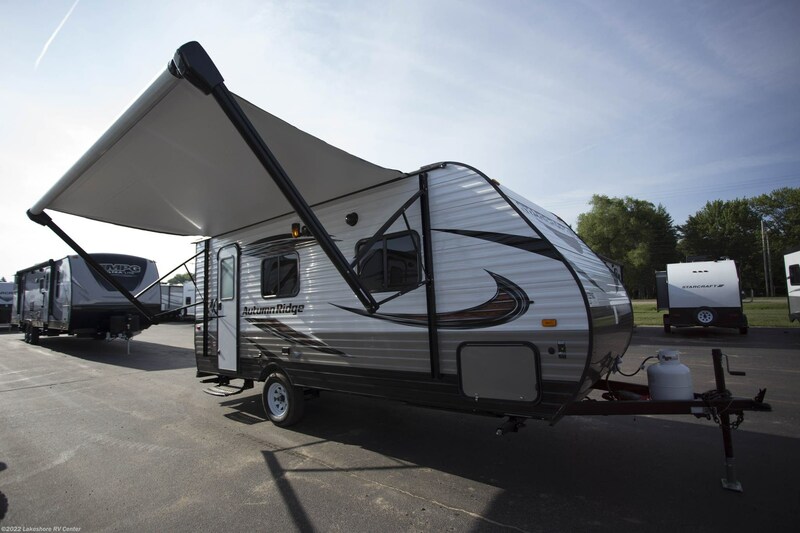 When nature calls in the middle of the night, who likes to trudge through the campground in the dark and the cold to the messy, chilly, damp public restroom? 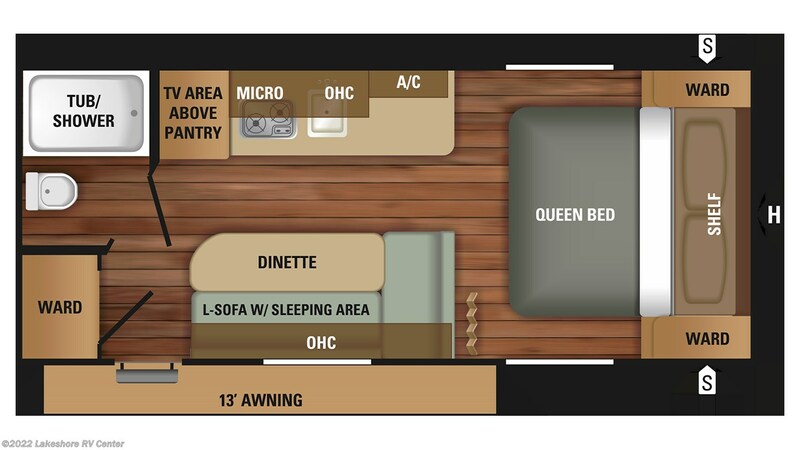 Nobody! 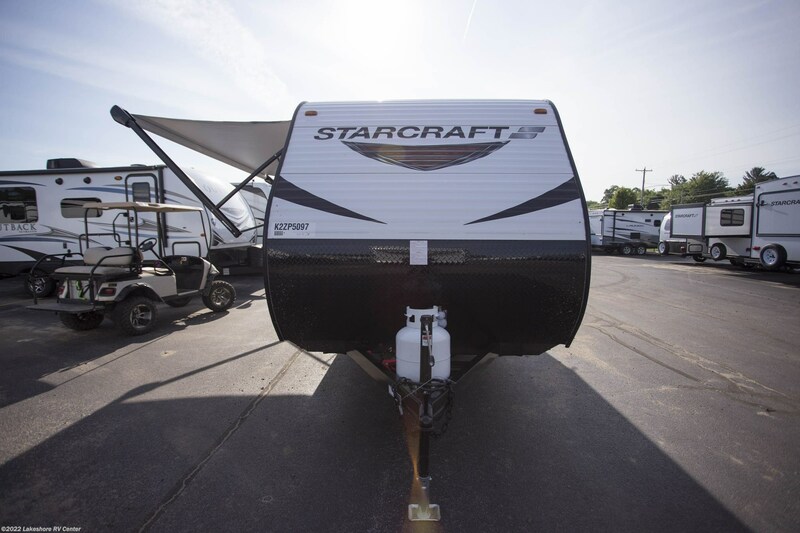 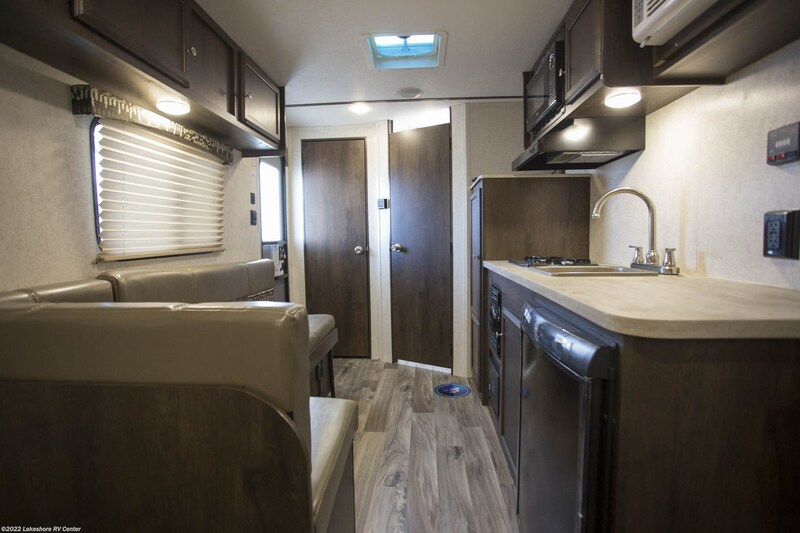 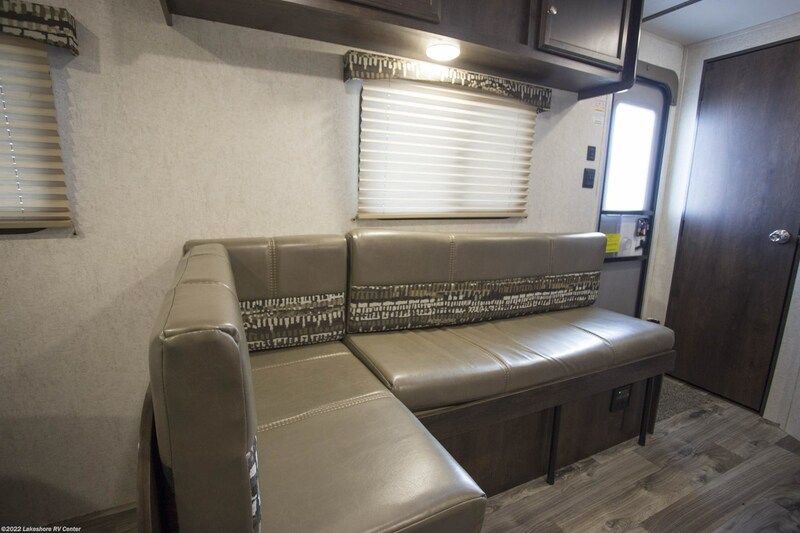 Well, you can forget that ordeal when you camp in the 2019 Starcraft Autumn Ridge Outfitter 18QB because it comes with a spacious, comfortable bathroom of its own! 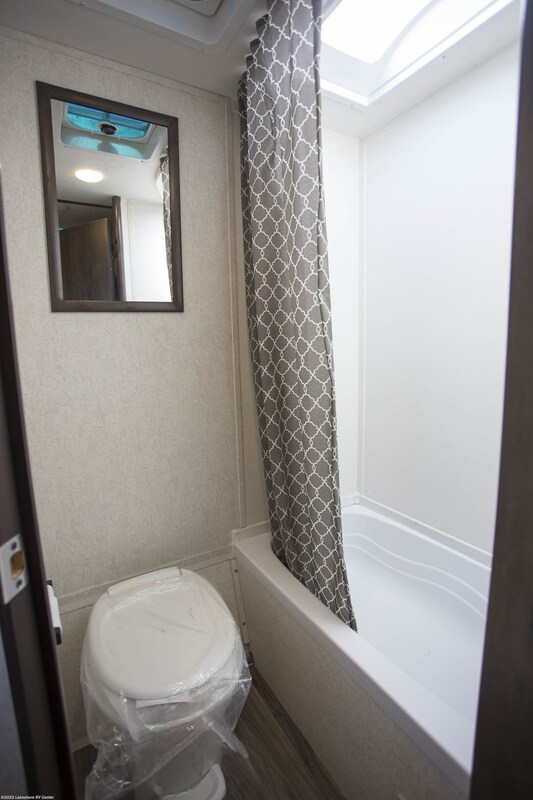 With a roomy shower, a full sink vanity, and a sanitary Foot Flush commode, you'll enjoy comfort, convenience, and privacy, day or night! 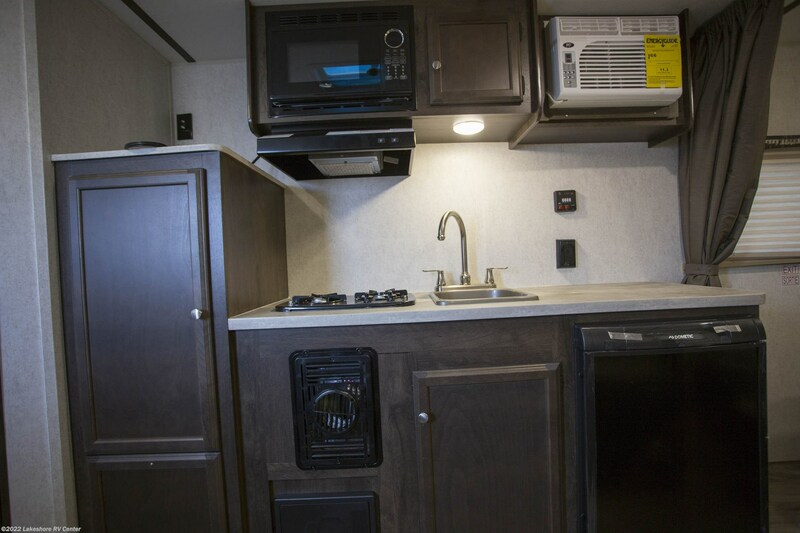 This RV has a 15 gallon gray water tank and a 9 gallon black water tank, so there won't be any bathroom-related issues on the road! 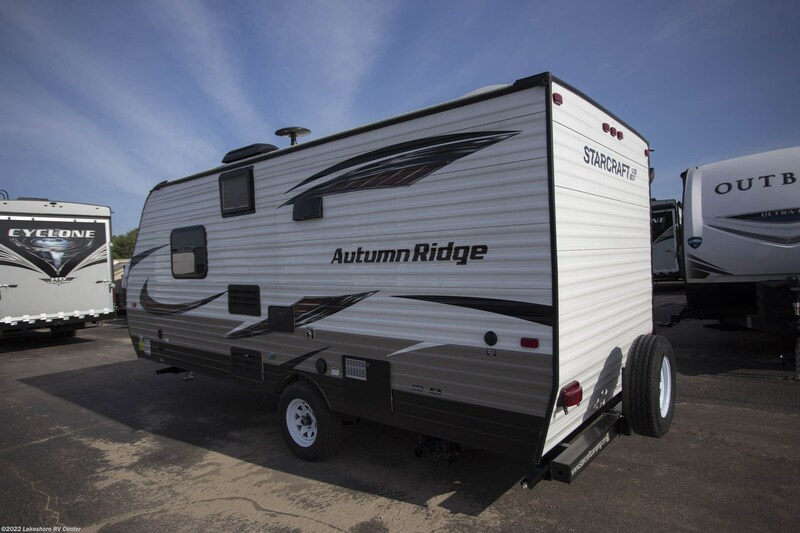 Check out Stock # 27261 - 2019 Starcraft Autumn Ridge Outfitter 18QB on starcraftrvs.com!